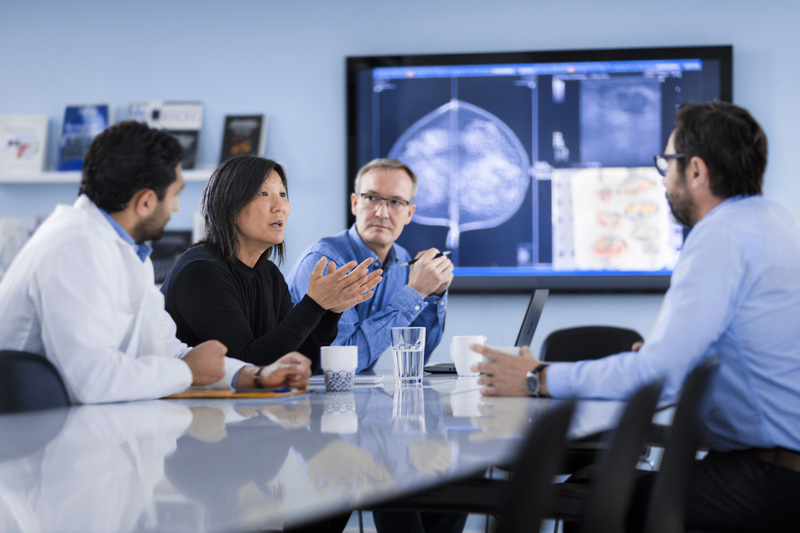 With advances in radiology technology occurring at a lightning pace, there is a continuing need to deliver top-notch value and service and meet current demands. Everyone wants to be cool and have the coolest new product or start the best new business. Few today have what it takes to accomplish this on their own. It can be a lonely, confusing arena to enter. If we want to change the system, we must be open to new ideas and be the change. We need to step up and know when and where to look for help. With health information technology being integrated into radiologist’s everyday practices it opens the door for a unique partnership between radiologist and entrepreneurs to combine their unique skill sets and bridge the gap between the two worlds, creating a successful organization. Both radiologists and entrepreneurs have unique skill sets that when combined allows for a partnership that combines a doctor driven organization and an entrepreneurial organization. This type of business faces many hurdles in establishing and maintaining the brand- be it financial, organizational, competition, recognition, patient care and many others. When done right, there is a successful partnership where the entrepreneur can focus on driving the business/IT and the radiologist can focus on the medical. A place where both sides can focus on what they do best, to provide the best care possible in the most efficient way. Entrepreneurship is a team effort and one person cant be great at everything. A successful radiology business needs a radiologists focusing on medical and experience working with patients and have someone with business and IT experience and can analyze the market. Medical entrepreneurship guarantees the best of both worlds. Are you brave enough to form a new type of partnership?